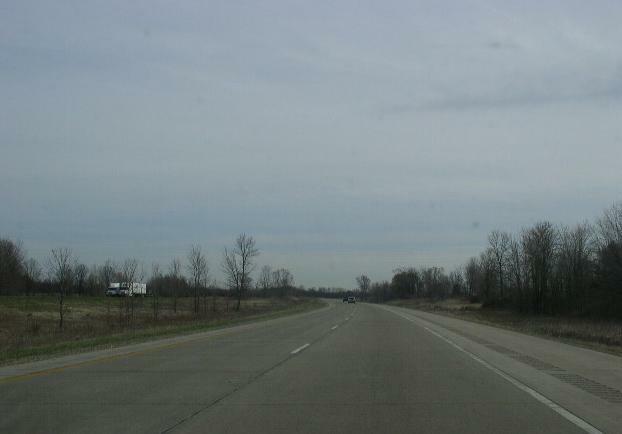 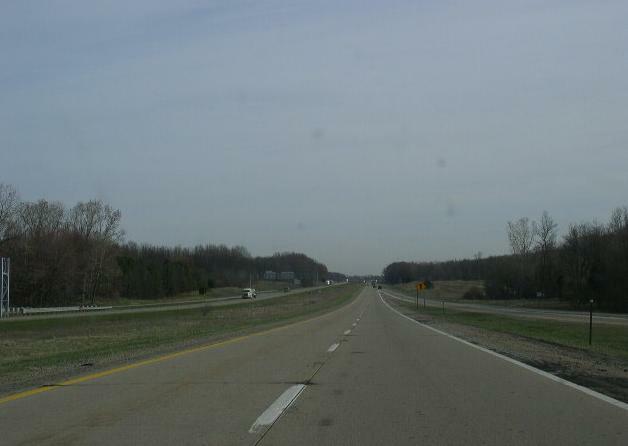 Interstate 69 runs in South-Central and East-Central Michigan. 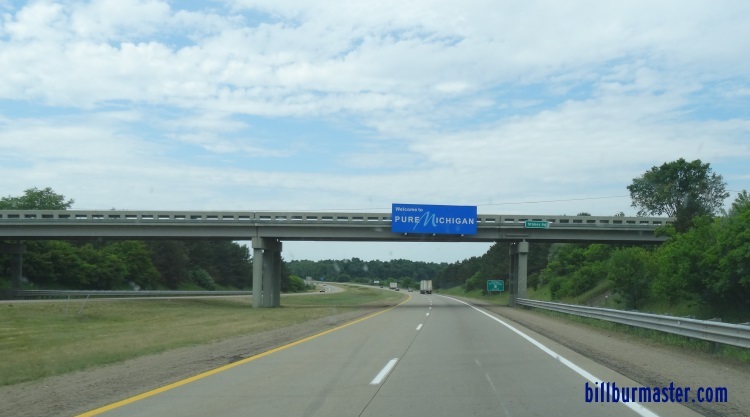 It runs from the Indiana/Michigan State Line, near Kinderhook, to the United States/Canada Border, at Port Huron. 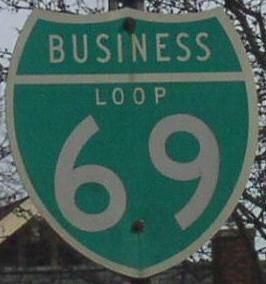 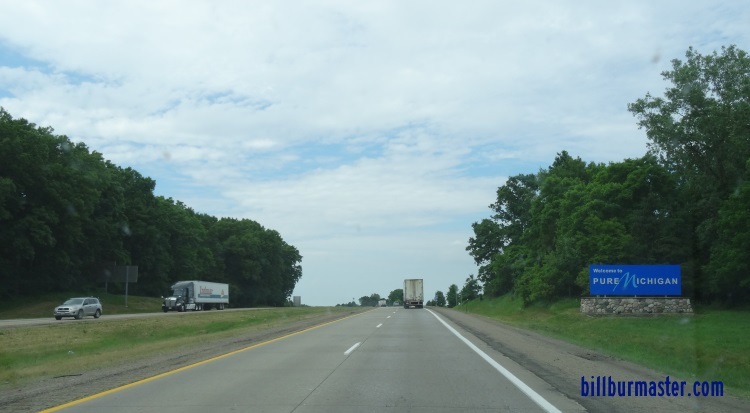 In the State of Michigan, there are no interstate spurs, but there are several business loops. 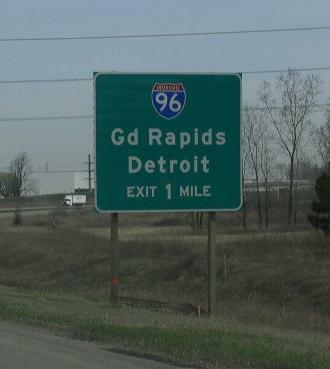 While in Michigan, I-69 is multi-plexed. 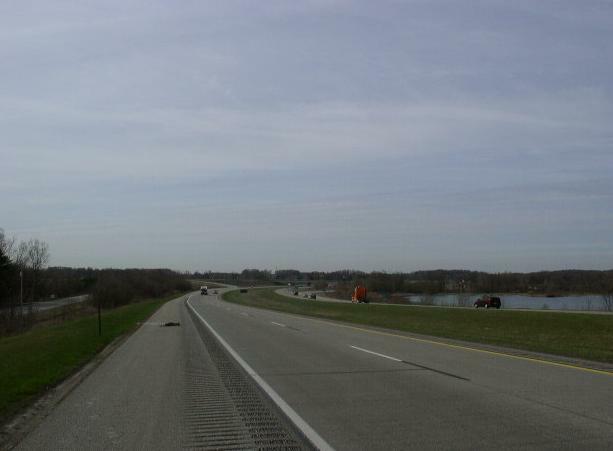 ...BUSN Loop I-94, near Marshall. 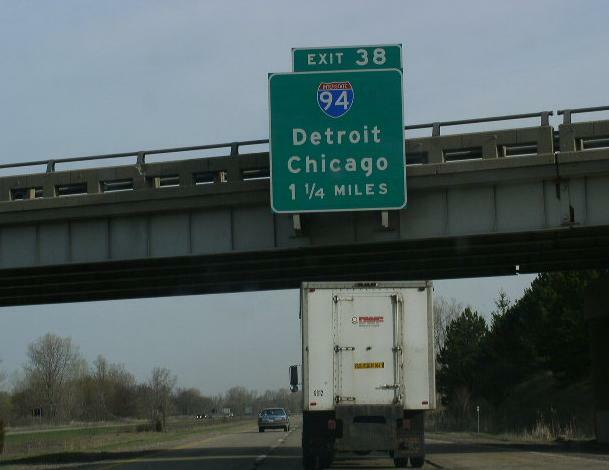 ...Interstate 94, at Port Huron. 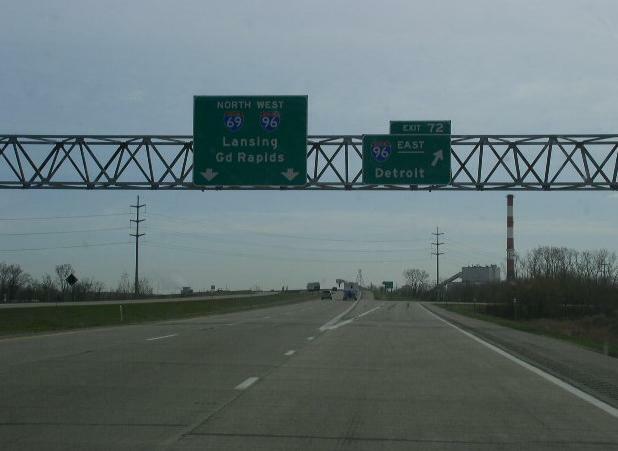 In Michigan, Interstate 69 intersects the following interstates. 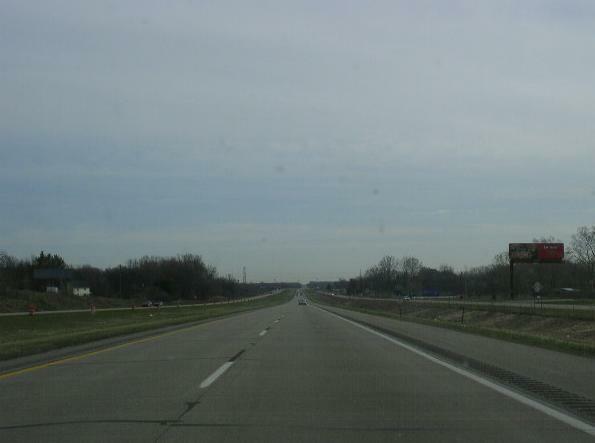 Interstate 94, at Port Huron. 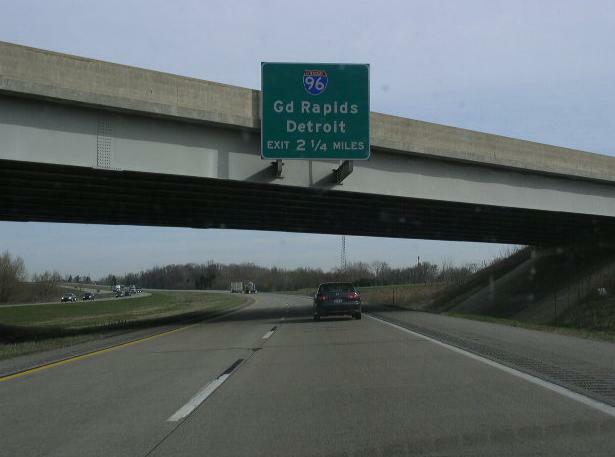 Branches of I-69 in Michigan. 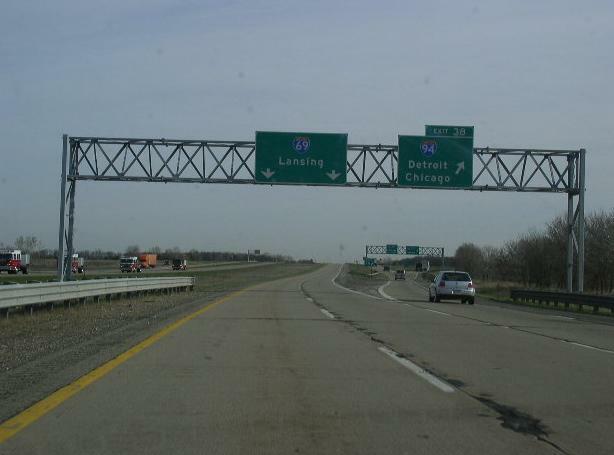 NB I-69 at the Indiana/Michigan State Line. 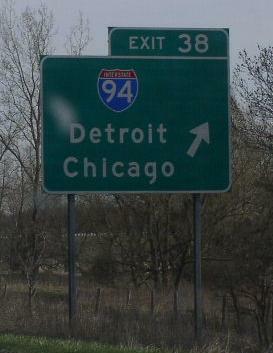 NB I-69 at the Michigan Welcome Sign. 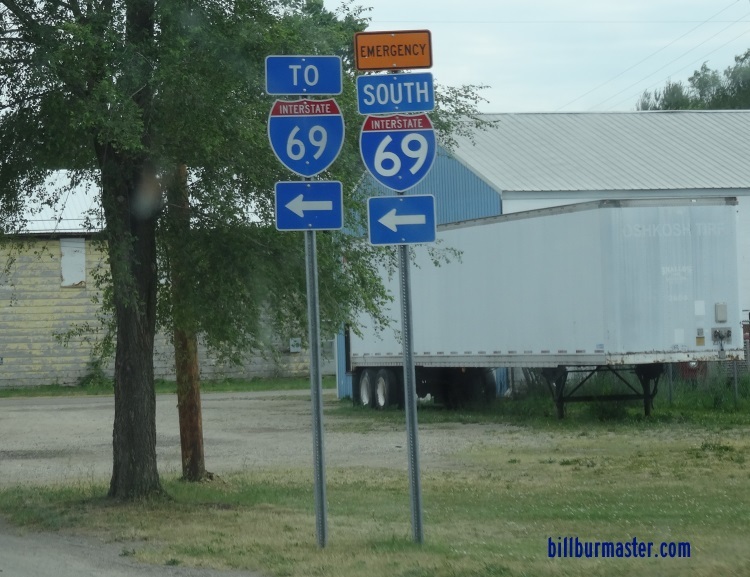 A set of guide makers at Kinderhook. 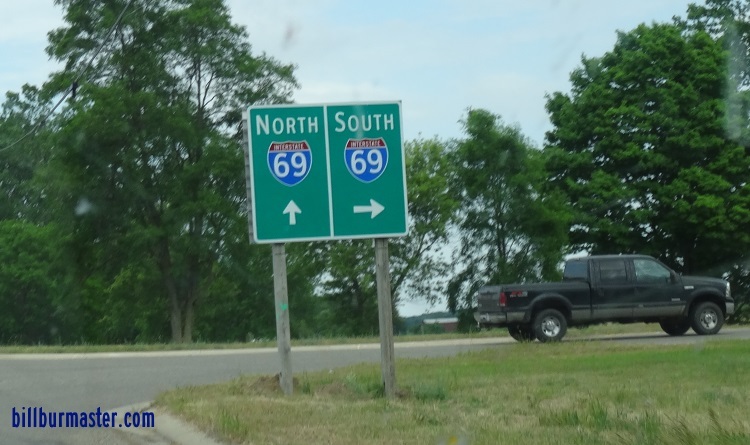 NB I-69 north of I-94. 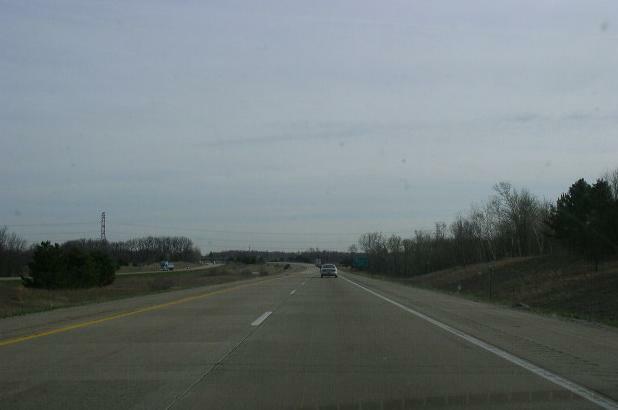 NB I-69 south of Charlotte. 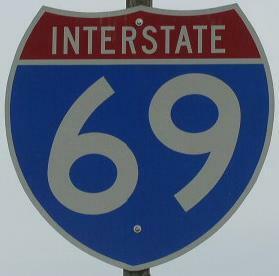 NB I-69 north of Charlotte.